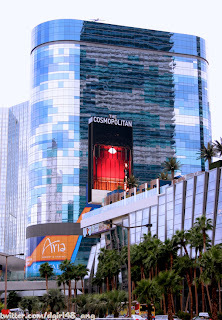 This week’s winner is @dgirl48_ang picture of the Harmon with Cosmopolitan and the Boulevard Pool deck in the foreground. 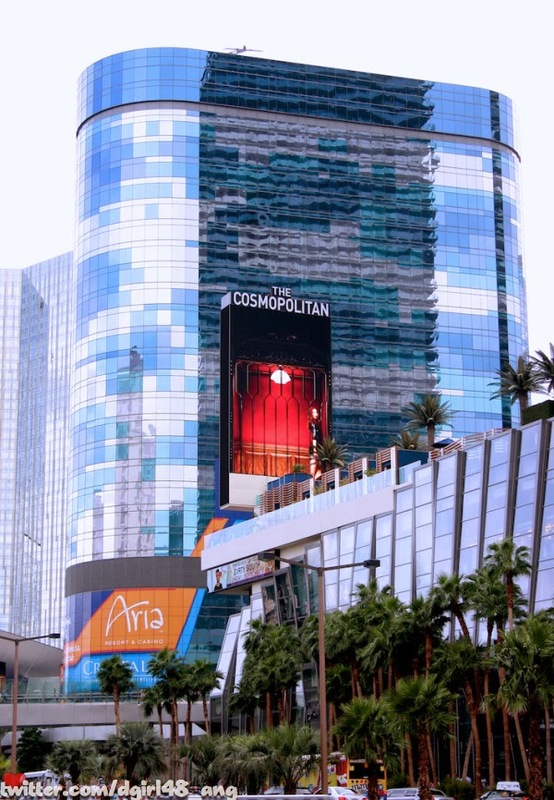 I just love the strip area in front of Cosmopolitan and really liked how this picture captured the reflection of Cosmo’s east tower in the reflection of the Harmon. I also couldn’t help but imagine what it will be like to watch the Harmon, this pretty failure of a building coming down behind it. I really doesn’t matter what happens with the lawsuit, that building will never open. 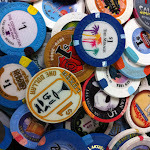 While that is disappointing, I think it will be better not only for Vegas but for south view from Cosmopolitan as well as increasing the overall exposure of the rest of City Center.